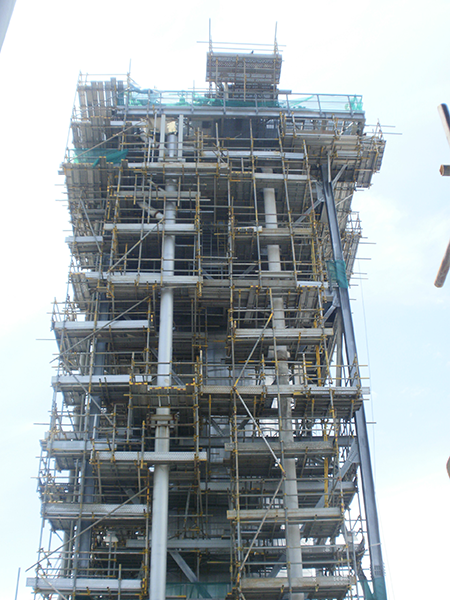 Multiheight is an approved scaffolding contractor by the Ministry of Manpower. 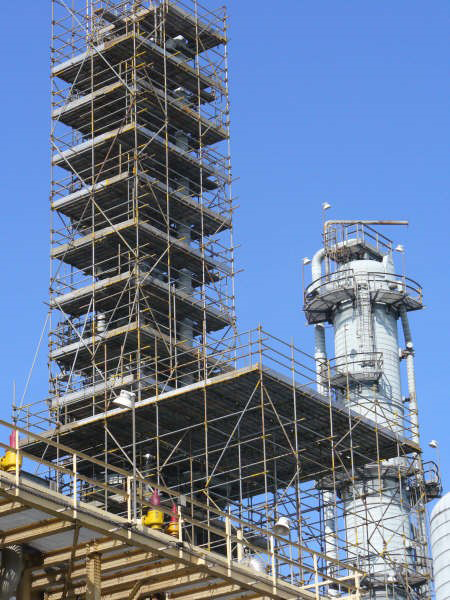 It offers a wide range of scaffolding services and has vast experience operating mainly in oil & gas, petrochemical and marine industries. Our dedicated workforce comprising more than 550 skilled scaffolders specialises in design, erection, modification and dismantling of scaffold systems. Our workers are well trained and are proficient in delivering quality scaffolding services while observing highest safety standards.